Showing results by narrator "Matthew Wiens"
Roman Jericho and his brothers are known in Texas for their striking good looks and skill as ranchers - among other things that keep the ladies hot on their tails. The last thing Roman wants, or needs, is another marriage that ends with an empty bank account and bed, so he steers clear. Relationship Guru, Pippa Wilder, is at the top of her career. Two best-selling self-help books and speaking engagements all over the country, she offers advice that saves marriages. 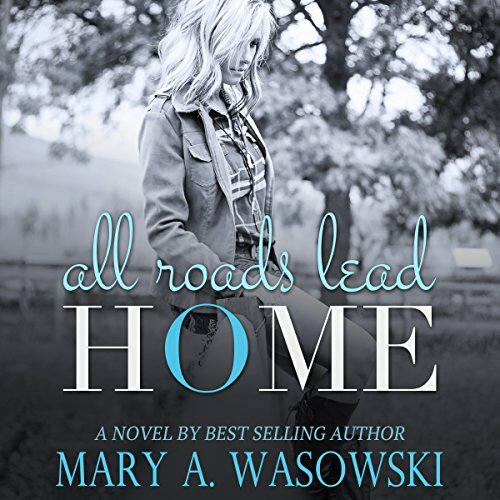 Change is never easy, but it seems nothing in Nicolette Vanelle's life is like what she once knew. A new house, but will it ever feel like home? A new school, but will she ever fit in? New friends, but can she really trust them? An undeniable connection to handsome surfer Simon Paulson that leads to a new romance. 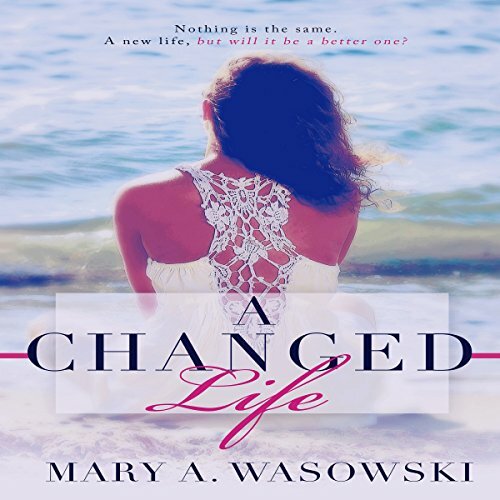 But when tragedy strikes, will her newfound happiness be short-lived? Or will Nicolette forever lead a changed life? Linux can easily be used by normal computer users for their home or office to write papers, watch YouTube, check their email, or anything else you can imagine. The kernel is free, so it is a fantastic alternative to the expensive Windows and Apple operating systems. There are many different distributions of Linux, often referred to as "distros", that are specialized to suit anyone's needs. 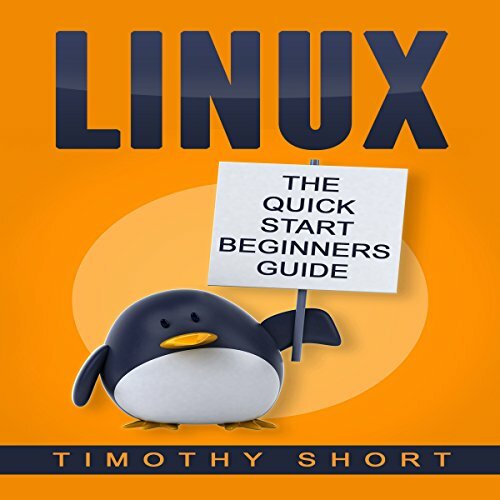 This book will go through some history, various distributions, and a few uses of Linux-based operating systems. In the fall of 1964, an event much stranger than fiction took place in the ruggedly scenic foothills of the Sierra Nevada mountain range in the Tahoe National Forest. Into this remote wilderness stepped 26-year-old Donald Shrum, who planned to enjoy a relaxing weekend hunting deer with his bow and arrows. 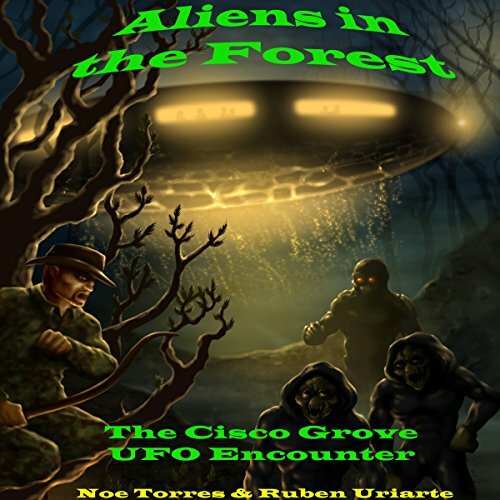 As he entered the forest, joking and laughing with his two hunting buddies, little did Shrum suspect that shortly he would be locked in the midst of a terrifying 12-hour struggle with alien forces. In a perfect world, our dreams would have kept us together. "You are my dream," he said to me... But in our world, dreams tore us apart. I ran away from that life. I threw us away... And my choice broke him. A message from beyond the grave would obliterate my world: "You chose wrong." These words would haunt me, telling me that everything I'd worked so hard for was wrong. I chose independence. "You chose wrong." I chose a career. "You chose wrong." And now, how do I keep running...when all roads are leading me home! 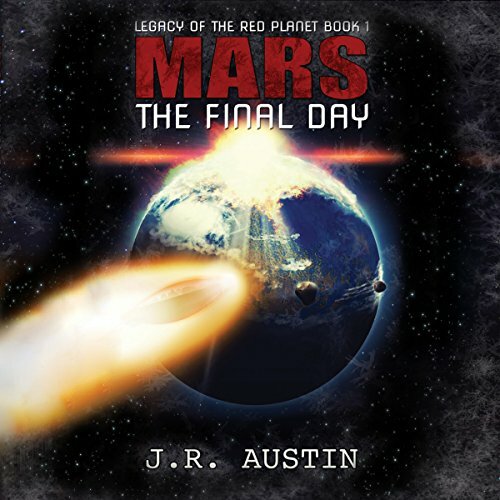 Mars: The Final Day is the first book in the Legacy of the Red Planet Series by J.R. Austin, a sci-fi that combines history and myth with science to tell the story of Ikara. The life of Ikara has been modeled around the Grand Cycle, the very source and summit of its spiritual life. And now, according to the GenSeer Marador, it is in danger, so Marador delivers a coded message to the one person who stands a chance of wielding the power and the influence that could save his people and the planet. Two men. Two pasts. Two goals. One connection. Both men have suffered tragedies they wish they could forget. But can't and won't. Not without a fight. One has made a promise of revenge. The other, an oath of justice. These silent vows have haunted them both for years. Which rival will prevail? 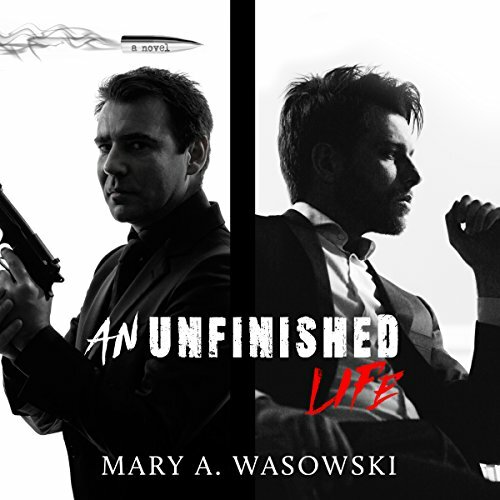 Or will they both succumb to an unfinished life?